My name is Brent Halliburton and this is my first article. 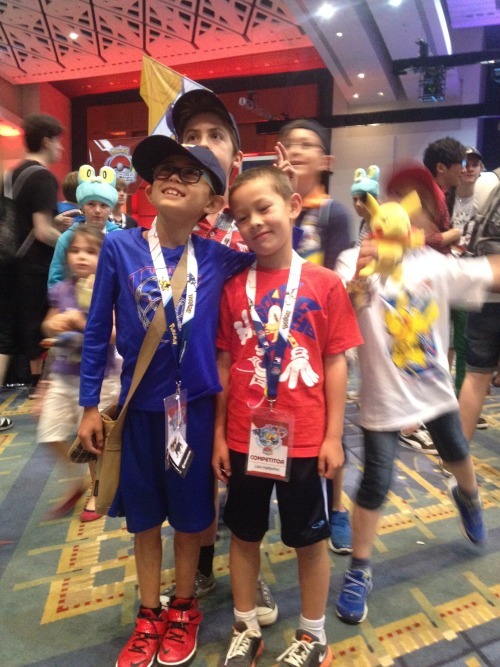 I live in Washington, DC and my son is a Junior that started playing Pokémon in March of this year. The closest thing I have to a claim to fame is that he qualified through the Junior Grinder at the World Championships this year. The one in red is mine. As a Pokédad, one of the things I love about Pokémon is the application of math to problems that engage my youngsters and how we can bring mathematical concepts that on the face seem obtuse to the real world for practical application. For example, a firm understanding of probability can better inform deck construction and in-game play, yet I see poor application of statistics in Pokémon regularly. 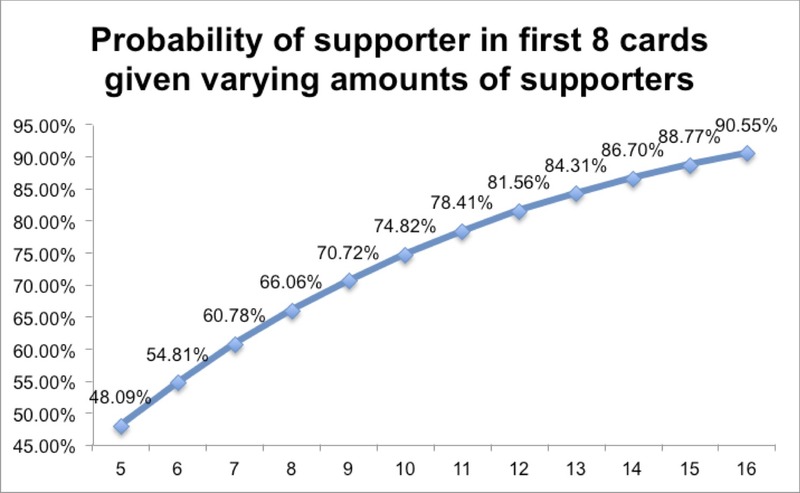 I recently saw a post on Facebook where someone was explaining his Supporter line and the basic logic he used was something like this: “I have a 60-card deck and I draw 7 cards, so if I have 10 Supporters, I should basically always have one in hand.” That sounds kind of true: yea, verily, 60 divided by 10 equals 6 and 6 is less than 7, but the question we want to answer is not the law of averages, it is really about the hypergeometric distribution of Supporters. In Pokéterms, hypergeometric distribution answers the question: what are the odds that one draws a card (or k cards, if I need more than one), given a deck with N cards in it, running K copies of this card, if I draw a total of n cards from the deck. This mathematical model is much more useful than a model that says “If I run 15 Energies, 25% of my deck is Energies.” This is a wrong-headed and unproductive way to look at Pokémon. 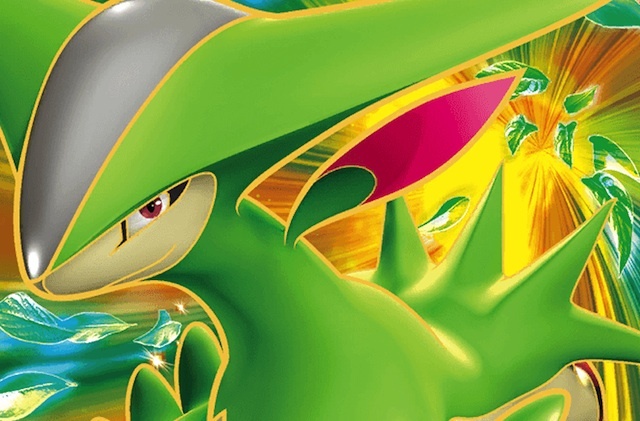 Draw a Virizion-EX in your first 7 cards and use that as your starting Pokémon. Draw a Virizion-EX on your first turn and have a plan to switch it into the Active position. Draw an Ultra Ball and have a plan to switch it into the Active position. Part of the fun of Pokémon is that it is a complex game. In the interests of keeping our scenario simple, I would like to focus on the first case only. What are the odds that we draw a Virizion-EX and use that as our starting Pokémon? So 30% of the time you will mulligan. When you extend this, you see that 57% of the time, you will start with at least one Virizion-EX (40%/70%). How likely is starting with Jirachi-EX? Given eight non-Jirachi-EX Basics in your deck (plus Jirachi-EX), 11% of the time, you will start with Jirachi-EX in your hand, but 60% of those occasions you will have another Pokémon in your hand as well. Given that the odds of drawing any Pokémon at all are 70%, then the odds of the lone Jirachi-EX start are 6.2% ((11%-(11%*60%))/70%). Let’s re-run the numbers with a small change: we’ll add a Mr. Mime PLF to our deck. Now there are ten Basic Pokémon in the deck, instead of nine. 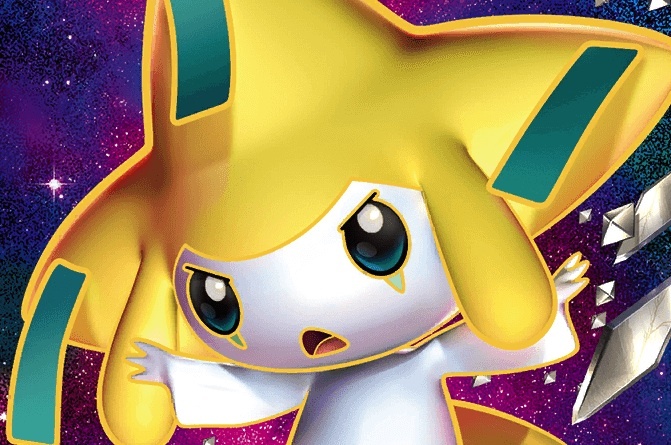 So by adding an additional Pokémon, you will have a lone Jirachi-EX start one fewer game, on average, out of every hundred games played. As we add Pokémon, we decrease the probability of starting with Virizion-EX, but simultaneously lower the probability of starting with a lone Jirachi-EX. Let’s start with the base case: you want a draw Supporter in hand when you start the game. If you don’t have a Supporter on your first turn, it slows your board development substantially. Let’s not quibble over whether Skyla or Shadow Triad or Bicycle counts as a Supporter. You can define it however you want. Just ask yourself, “Is this what I mean when I look for draw in an opening hand?” If not, don’t count it. To do this analysis, we looked at the probability of drawing 7 cards from a 59-card deck. This is because you have to draw a Basic to start, so you have one less card both in the deck and in the hand, but you can top-deck a Supporter on your first turn, so that gives you an extra card. What conclusions can we draw about these game start conditions to inform how we build decks to minimize the probability of opening without a Supporter? Well, to start with, if you only have 5 draw cards in your deck, most of the time you will start the game without a draw Supporter. At 10 Supporters, you still start the game without a Supporter 25% of the time. To me, this implies that just running 4 Juniper, 4 N, and 2 Random Receiver was not a sufficiently powerful draw engine at the beginning of games, something a lot of people experimented with in prior years. Also, looking at this, you see the power of Jirachi-EX. With 4 Ultra Balls, Jirachi gives you five more outs to a Supporter (and you get to choose the Supporter you want, averting the “Colress for 2” situation). If you look at Jimmy McClure’s tournament-winning Yveltal deck from Ft. Wayne Regionals, his draw came from 4 N, 4 Juniper, and 3 Colress. Assuming he never wanted to start with a Colress, the Jirachi increased the odds that he could start the game with a favorable Supporter from 66% of games to 84% of games. That means in 1 of every 5 games played, Jirachi was probably helpful. Meanwhile, the downside of starting with a lone Jirachi (setting other downsides aside) was only exposed in a tiny fraction of situations, less than 3.5% of games, because he had 10 other Basic Pokémon to maximize his odds of non-Jirachi starts! 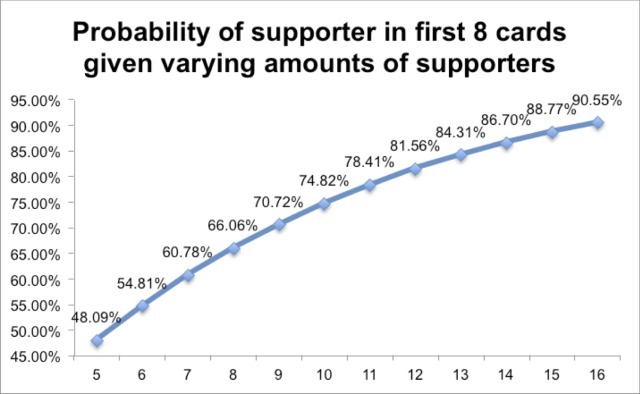 The abstract goal of building a Supporter line for deck construction would be to have enough draw to reach a point of marginal utility where other cards contribute more value to the deck than an incremental Supporter. Since Supporters help you get other cards, they are extremely powerful, so the point of optimal utility, while varying from deck to deck, is probably extremely high. Hopefully, this analysis has left you thoughtful both about how you construct decks and how you play hands in-game. By being more diligent on the math, better outcomes in both regards seem probable!